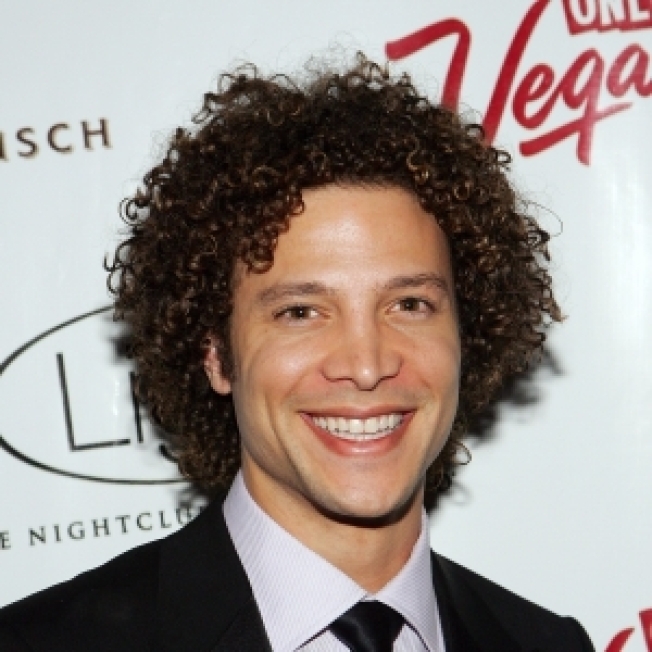 "American Idol" Season 1 runner-up Justin Guarini is hungry to get involved with "Twilight" sequel, "New Moon," so much so that he's submitted a track on speculation for the soundtrack. "My fiancee [Reina] got me into the series and I fell in love with the story of Bella and Edward's intense romance," Justin, who still writes and records in between his duties as the co-host of "Idol Tonight," and blogging for Fancast on his former reality show, told AccessHollywood.com. His fascination with the series inspired him to write a song with fellow tunesmiths Shaye Smith (who co-wrote Kenny Chesney's "That's Why I'm Here") and Tammy Hyler (who wrote Martina McBride's "I Love You), titled "I Can't Live," inspired by the series' main characters. Though Justin met Shaye and Tammy during his stint on "Gone Country 2," the song, written after the reality series finished, has a rock feel, highlighting the romance of vampire Edward and human Bella. "With 'Romeo and Juliet' being my favorite story, I find a similar energy between Edward and Bella. The two of them cannot function properly without the other, in essence they can't live without each other," Justin said. The trio submitted the track on spec to the producers at Summit and are hoping they'll be picked for the soundtrack of the November-due film. "I'm excited about the prospect of getting involved with the 'Twilight' sequel and hope the fans feel the same way," he concluded. To hear Justin's new track, CLICK HERE.